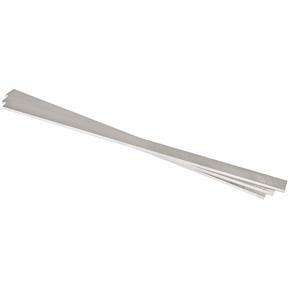 M-2 HSS planer knife sets are hardened and tempered to 62–64 Rockwell and are balanced to within one gram. 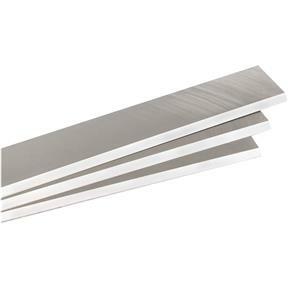 Set of four.24" x 1-3/16" x 1/8"
M-2 HSS planer knife sets are hardened and tempered to 62–64 Rockwell and are balanced to within one gram. Set of four. 24" x 1-3/16" x 1/8"